Microsoft experienced another problem with the European Union after its application to register Skype as a trademark was blocked by the General Court of the European Union. The reason behind the decision was that the name is too similar to British broadcasting company Sky. 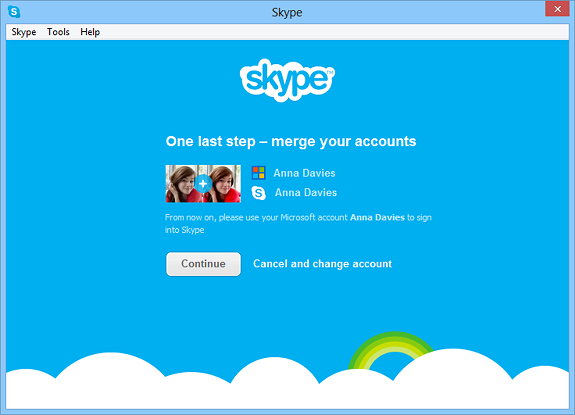 An appeal against the decision could still possibly happen, but until then Microsoft will apparently continue calling Skype by its name. The ruling does not actually require Microsoft to change anything, but it would allow Sky to claim a licensing fee from Redmond. This is not the first time that Microsoft and Sky have met over trademarks. The original incident involved Microsoft’s fledgling (at the time) cloud storage service Skydrive. That too was found to be too similar to Sky’s trademark, which lead to Microsoft renaming the service to Onedrive. 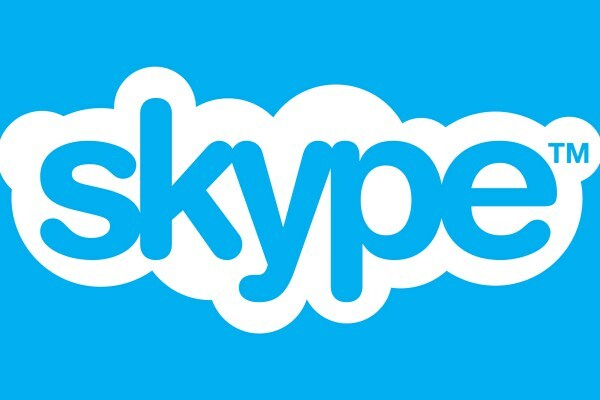 It is uncertain in Microsoft will go about renaming Skype to secure a better trademark in Europe, but that seems unlikely considering how long the name has been used.